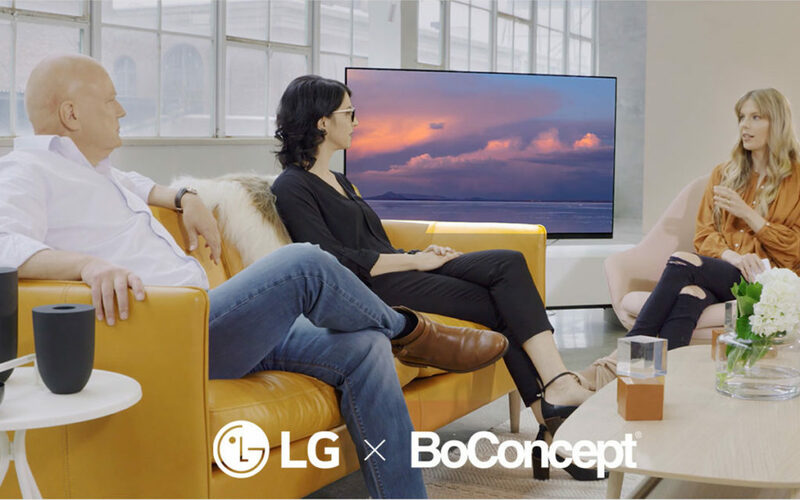 Morten had the pleasure to collaborate with LG, BoConcept and interior designer Sarah Sherman Samuel to curate a room around the new LG OLED E8 TV. In doing so, they found out a television cannot only have state-of-the-art technology, but also a breathtaking design that elevates the room. Simple and elegant. I’ve never seen a TV like this before.